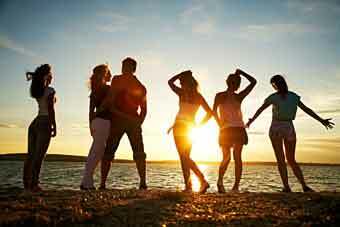 Summertime offers a great selection with festival season in full swing. It’s a bumper month for music lovers with so many options to choose from throughout July. Here’s a peek at what you’ll find happening across Europe this month. Barcelona’s largest and most important Craft Beer Fair, Poblenou Beer Festival, offers three days of tastings plus much more. 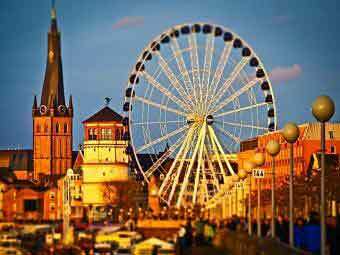 You’ll find beer tents and hearty German fare amongst the rides at one of Germany’s biggest outdoor events, the Dusseldorf Fun Fair. 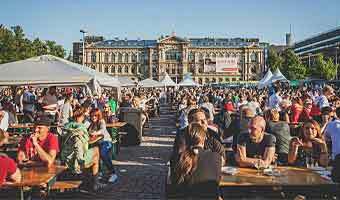 A summer highlight in Hamburg, the Duckstein Festival brings together art, culture and gastronomy to delight all your senses. Italians and food – those words are almost synonyms. 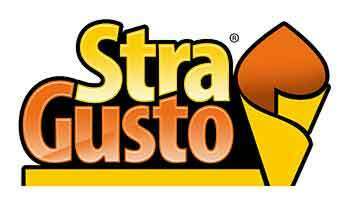 So treat yourself and enjoy the lavish offerings at the Stragusto International Street Food Festival. 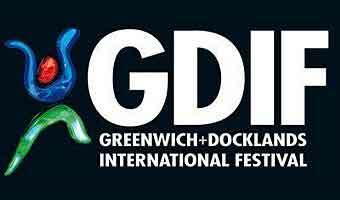 Nine days of street art, dance and theatre will keep you spellbound at the Greenwich and Docklands International Festival. 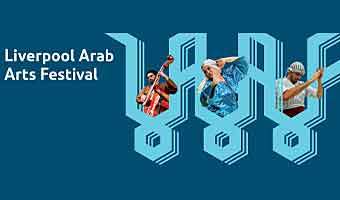 One of the leading Arab arts and cultural events in the UK, the award-winning Liverpool Arab Arts Festival has been running for around 20 years, and only gets better. The internationally recognised fireworks competition – El Focs de Blanes or Concurs Internacional de Focs. 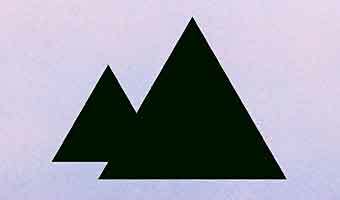 It takes place in Blanes on the Costa Brava, Spain. An absolute must-see for fans of firework displays. Without a doubt, the Grand Fauconnier is one of the best French medieval festivals. Cordes is a sight to behold as it is totally transformed to the Middle Ages. 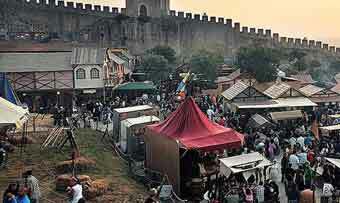 Mercado Medieval is held in the charming and picturesque village of Obidos, Portugal. This Medieval Market, with incredible medieval atmosphere, is another festival that gives you a chance to travel back in time. 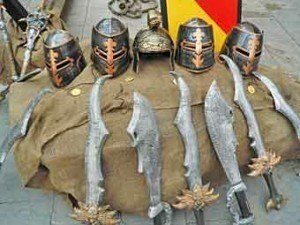 Or why not travel to Spain for the Tortosa Renaissance Festival. The Stoertebeker Medieval Games take place on Rugen Island, Germany over the whole summer. It kicks off in mid-June, and finishes early September. It’s full on with ships, horses, fireworks and other special effects. It’s pick and choose time when it comes to music festivals in July. 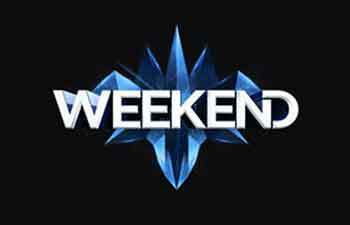 Be it pop and rock, multi-genres, jazz, techno or electronic, there is plenty to choose from. 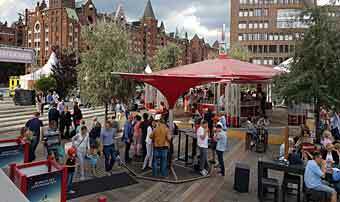 Love Family Park, held in Mainz, is one of Germany’s best-known festivals. 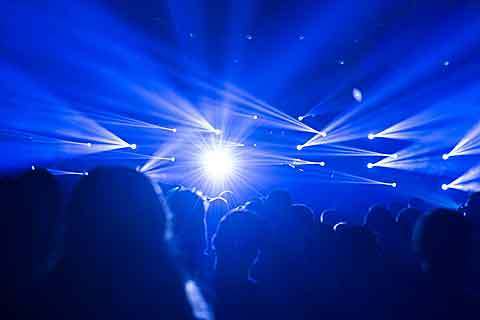 Electronic music families come together each year to enjoy a sumptuous feast of electronic music and dance. Electric Daisy Carnival is described as an all-encompassing carnival for the 21st century and it truly brings Milton Keynes, UK, to life. Croatia may be a small country but it’s big on festivals! Ultra Europe is returning to the coastal town, Split, and this is definitely one of the most spectacular music festivals of all times. Big, bold and beautiful, Tomorrowland is the most sought after EDM festival, not just in Europe, but in the world. Belgium knows how to turn it on! 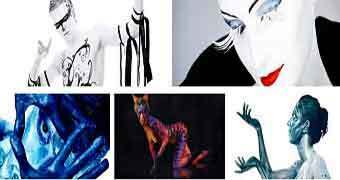 Montreux Jazz Festival is one of the best and most famous jazz festivals in Europe. 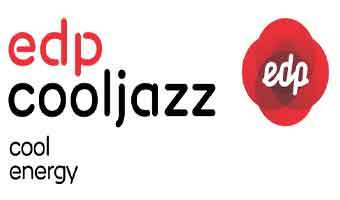 Switzerland and jazz – it’s a magical combination! 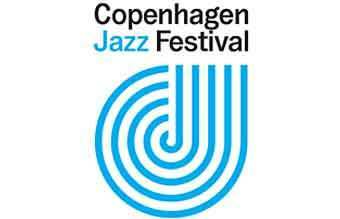 One for all ages, the Copenhagen Jazz Festival transforms the Danish capital into the world’s largest jazz club. 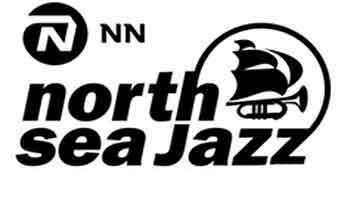 North Sea Jazz Festival focuses on the past, the present and the future of jazz. This year more than 1000 musicians will give 130 performances on 15 different stages throughout Rotterdam. 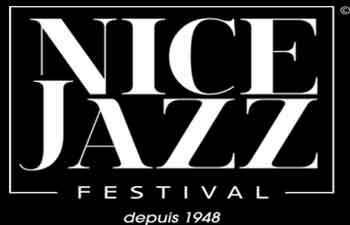 The Nice Jazz Festival in France is one of the most visited in Europe. With its long and rich history, the city is deservedly proud of its jazz music heritage. Jazz a Juan offers a venue that is as amazing as the musical talent it presents. The beautiful French Mediterranean seaside resort of Juan les Pins is the perfect place to chill out and soak up the atmosphere of this fabulous jazz fest. 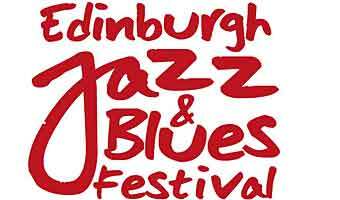 Edinburgh is a city that knows how to host a festival, and they do the Jazz and Blues Festival proud. 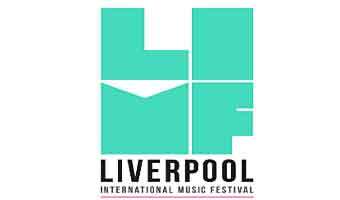 This festival presents high quality musicians from all over the world. There’s no better time to visit San Sebastian than mid-summer for the San Sebastian International Jazz Festival. Culture, food and jazz combined – what more could you wish for! 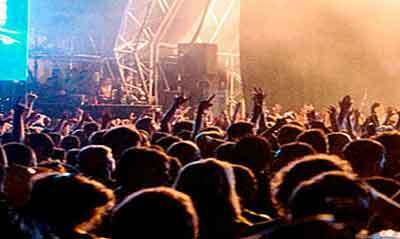 One of Frances biggest rock festivals, Garorock, is held in the small town Marmande on the Garonne River, and is a feast for all your senses. 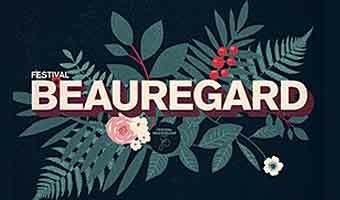 A creative mix of pop, rock, indie, and electronic music makes up the Beauregard Festival in Normandy. 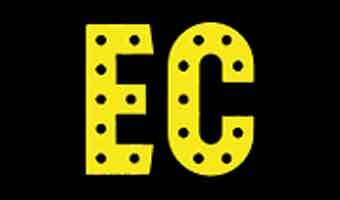 Les Eurockeennes Pop and Rock Festival is a non-profit, eco-friendly and independent music festival. It takes place annually on the shores of the beautiful natural lakes of Belfort, in France. Main Square pop and rock festival is your chance to party at a UNESCO World Heritage site. Indie, rock, metal, pop, urban and electronic music are all showcased here in Arras, France. Neighboring Belgium is home to Rock Werchter; a massive international event where top performers from home and abroad will entertain and delight revellers. 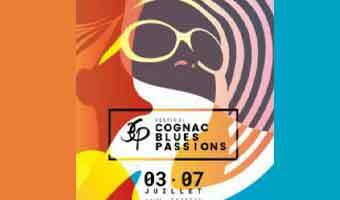 If you’re a fan of the mixed genre then Couleur Cafe music festival in Brussels is a feast of soul, funk, reggae, hip-hop, dub and Latin music. The Czech Republic hosts some of the best rock performers at the unique Rock for People Festival that’s held in an old and unused airport. Held just outside of Lisbon, Super Bock Super Rock is all about rock and alternative music with touches of electronic and indie sounds. 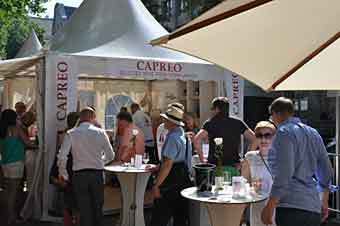 The Starlite Festival in Marbella brings you a full month of amazing stars. Small and intimate concerts are what this festival is all about. It’s hard to know which category we should place the Festival Internacional de Benicassim with its mix of alternative, indie, electronic, and rock music. Acclaimed and alternative names entertain you up in the Spanish mountains at the amazing Bilbao BBK Live Festival. 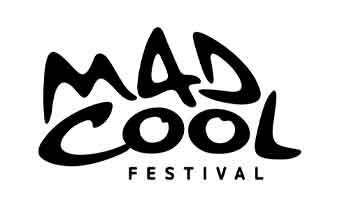 Mad Cool Festival Madrid burst onto the European pop and rock festival scene in 2016 to great success. 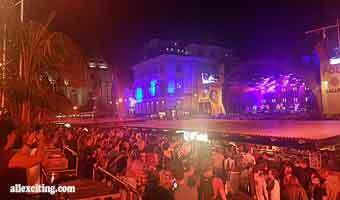 Exit Music Festival, in Novi Sad Serbia, is an other pop-rock festival with the best music performers from a variety of genres on the stage. A unique mix of music and art brings people of all cultures and interests together at the Pohoda Festival in Trencin. 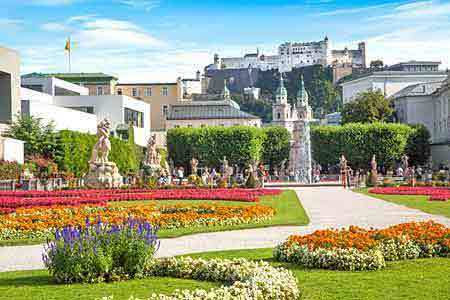 The highlight, as far as opera, drama and classical music are concerned the annual “Salzburger Festspiele”. A five day big celebration with medieval artisan markets, historical reenactments, parades, music, workshops and magnificent firework shows. 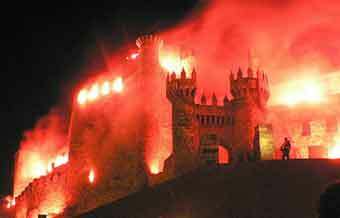 Templars night in Ponferrada is suitable for all ages and a great family festival. 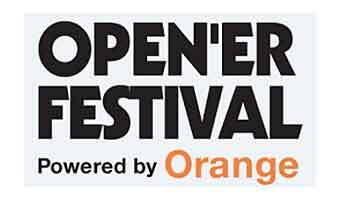 Open’er Festival 2019 - One more year with a great lineup including TRAVIS SCOTT - THE STROKES - THE SMASHING PUMPKINS - SWEDISH HOUSE MAFIA and many more. 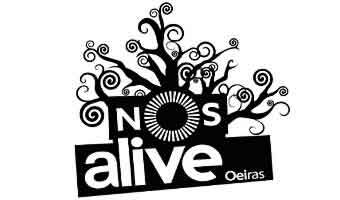 The best showcase of alternative, indie, electronic and rock music and a focus on European music trends. 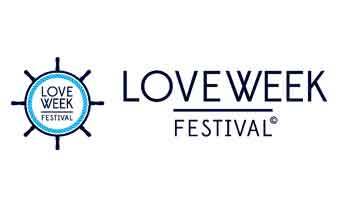 A great festival with beautiful surroundings on Spain's Costa del Azahar. Camp Bestival Pop and Rock music festival is so jam-packed full of fantastic offerings and a long list of live music acts. Held in July every year. At this Obidos Medieval Festival market Portuguese artisans and merchants travel from far and wide to attend; adding to the incredible medieval atmosphere in the picturesque town Obidos. Ultra Europe will take place in the lovely coast-city Split in Croatia. 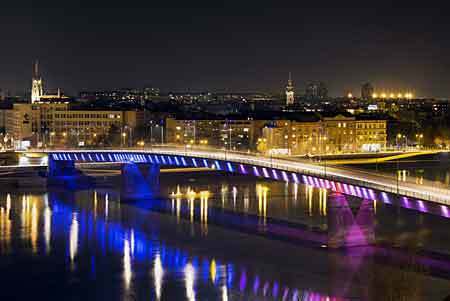 With over 150.000 visitors, Ultra Europe will make another great party festival. Bospop Bospop has a rich history. It's an old-fashioned and fun pop-rock festival that is taking place for the 39th time in 2019. Super Bock Super Rock Lisbon - rock music and alternative sound combined with electronic and indie touches. A great multi genre music festival. 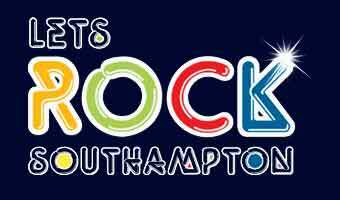 Rock for People is a peaceful, friendly festival with a cool vibe and excellent music, workshops, debates and activities such as cycling and geocaching. 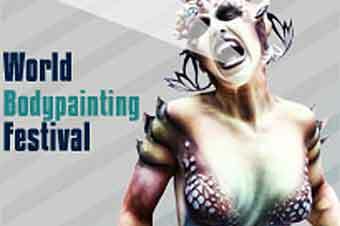 Pohoda is a music and art festival – unique mix to alternative, indie, world and punk metal, classical music backed with film, visual art and theatre. 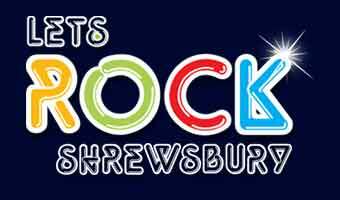 Let's Rock has been rocking the 80s since 2009 and Let's Rock Shrewsbury is back again with another action-packed day.